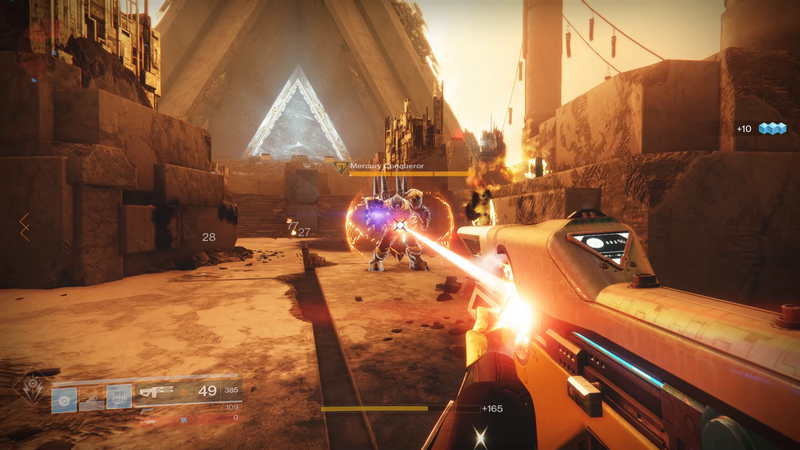 Last Tuesday, Bungie accidentally put a hilariously powerful laser gun into Destiny 2. Called Prometheus Lens, it was capable of deleting other players in the competitive Crucible in around a second, comically faster than any other standard weapon in the game. 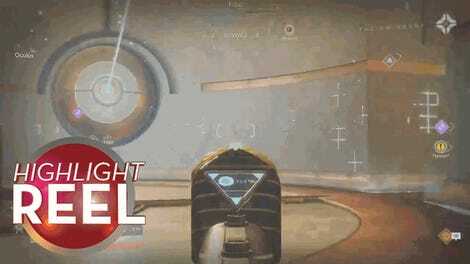 Bungie quickly acknowledged the gun was bugged, but said the fix would take a few days to implement. In the meantime, it had the exotic vendor Xur sell the gun over the weekend so that everyone could have one. What followed were three days of glorious, laser-powered mayhem. Having played around with the gun post-patch, I can confirm that the Prometheus Lens as we briefly knew it is dead. In Crucible in particular, it is no longer the death-ray it once was. That’s doubtless for the best in terms of the overall game balance, but it’s hard not to feel a small pang that its brief reign has concluded. The Prometheus Lens debacle was a rare passage of levity in an otherwise grim chapter for Destiny 2. Likewise, it was a rare bit of goofiness in a competitive meta-game that’s become much more grounded and balanced than in the first Destiny. In both respects, it was a reminder that Destiny can be ridiculous, unbalanced, and also fun, all at the same time. It made me long for the days of Destiny 1’s mayhem playlists, as well as the sorts of absurd custom matches my friends and I used to make in Halo and GoldenEye. It was also, as adroitly observed by Eurogamer’s Wesley Yin-Poole, a reminder that Destiny tends to be at its best—or certainly its most interesting—when players are breaking it. 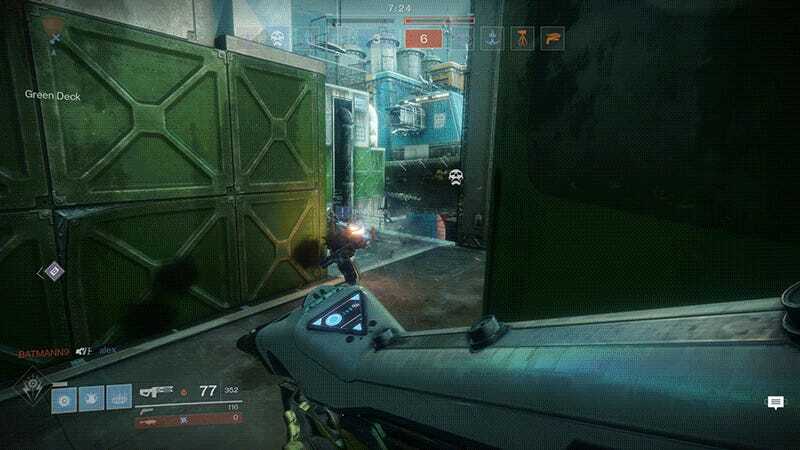 Many of the first game’s most iconic moments involved bugs, glitches, or exploits: The brief but terrible reign of the Vex Mythoclast; the Crota LAN cheese; the hidden regions of Mercury; and of course, the Loot cave. Prometheus Lens is just another in a line of memorable Destiny fuckups, and Bungie was wise to embrace the moment and lean in. Perhaps Prometheus Lens will go down as another isolated event, fondly remembered but over for good. Or perhaps it will serve as a gentle reminder to the people who make Destiny that, above all else, the people who play it want to have fun. Sometimes fun means a balanced, carefully tuned competitive game. But sometimes it means setting the rules aside, embracing absurdity, and seeing what happens. Nowhere is it written that Destiny 2 can’t make room for both.